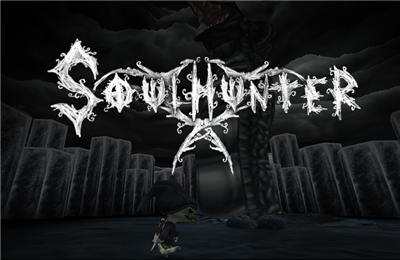 SouldHunter (110mb ver1.0 made by Jarl Larsson, released 27/02/2011) is a dark, ghoulish 3D sword slashing action freeware game through forests and caverns meeting all types of evil and friendly monsters. You are a creature named SoulHunter and obtain a magical sword and an old shield to help you on your adventure to collect and absorb souls from the damned in order to stay alive. You have half a map and must find the other have. 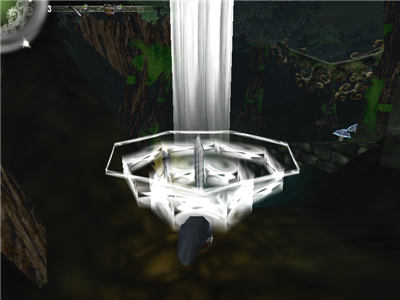 There's also a legend that a spirit dwells within the center of the forest that grants wishes. You will meet creatures that you didn't know existed, true oddities of unimaginable character. 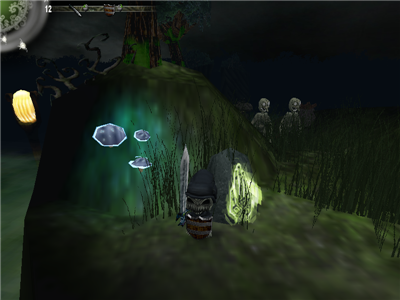 This game was a long 6 years in the making and was inspired by The Legend of Zelda game series. 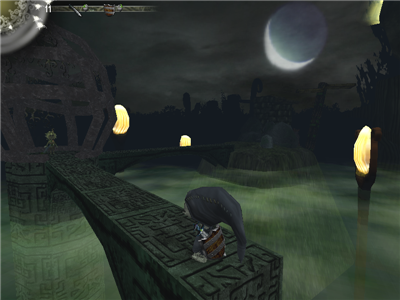 A truly unique game with it's characters and 3D underworld art style. There's a good options menu with a map system that you can click on to visit areas you've played before plus and very good save game feature that you can save anywhere in the game. The fighting seems a little buggy and you will get hit more times than you want as there is a delay with bringing up your shield. Hit and run seems to be the best attack but if you time it right without button mashing, you can hit and then defend continuously. The monsters are easily defeated, it just seems like the fight system is a little flawed and you will get lost in the heat of the battle until you slow down with the attacking and defending. There's more to this game than what I can show in screenshots as I'm only about 1/4 of the way through it. Just check out the game video to see how good this game is. 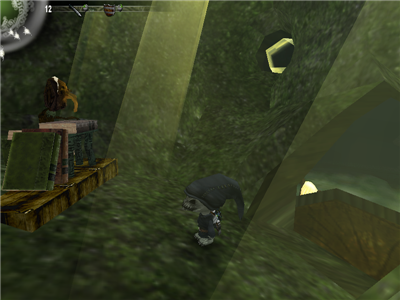 It should play on most Windows systems even with a basic onboard INTEL 3D card on low resolution. I really like this game but wish the fighting was a bit more polished.